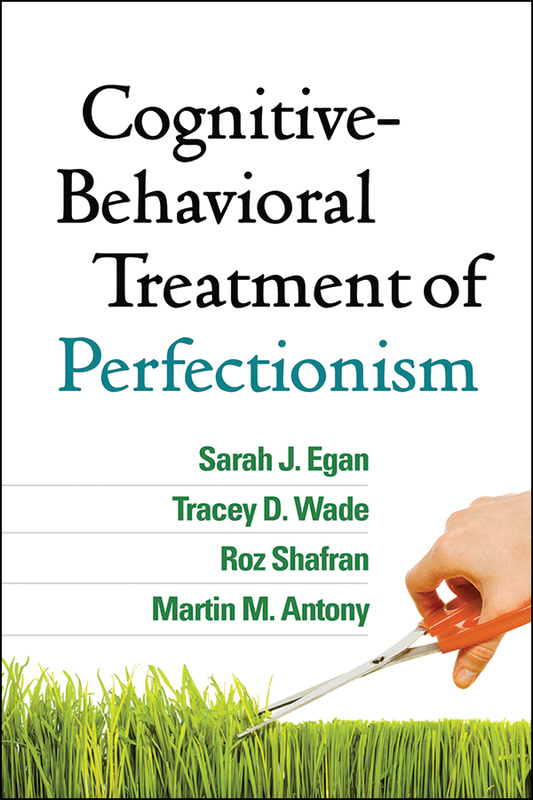 This practical resource provides an evidence-based framework for treating clients struggling with perfectionism, whether as the main presenting problem or in conjunction with depression, eating disorders, anxiety disorders, or obsessive-compulsive disorder. Using a case formulation approach, the authors draw on their extensive cognitive-behavioral therapy (CBT) experience to present specific techniques and interventions. Coverage spans treatment planning, the therapeutic alliance, key obstacles that may arise, relapse prevention, and emerging research. Reproducible assessment scales and 36 patient handouts are included; purchasers get access to a Web page where they can download and print the reproducible materials in a convenient 8½" x 11" size.